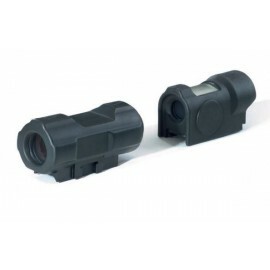 The Armasight Vampire is built using our new, proprietary CORE (Ceramic Optical Ruggedized Engine) image tube, which includes double the resolution of Gen 1 devices. 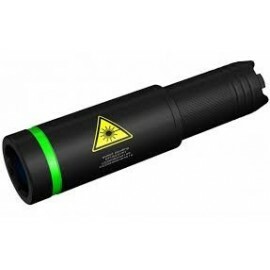 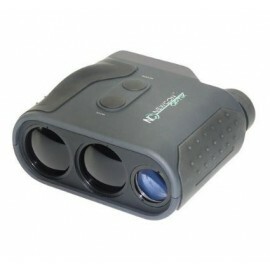 This provides flatter, clearer Night Vision images. 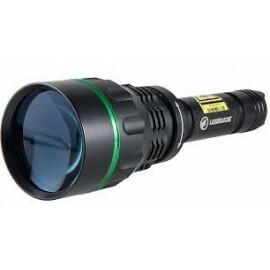 The CORE™ platform offers ‘best in class’ resolution with 60- 70 lp/mm, and increased photocathode sensitivity levels of upwards of 400µA/lm, providing image quality that rivals that of high-end Gen 2 image tubes, even in challenging ambient light conditions. 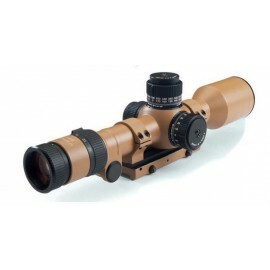 The body of the unit is made from solid aluminum, and is O-ring sealed and rubber coated for further protection. 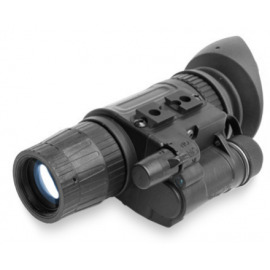 Like all Armasight scopes, the Vampire is nitrogen-treated and comes complete with batteries, a soft carrying case, a user manual, and all necessary hardware for solid mounting to a standard 7/8” Picatinny or Weaver-style rail. 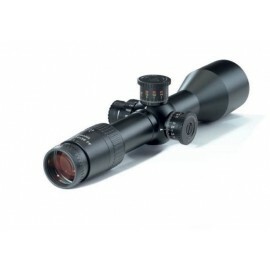 The Vampire has multicoated all-glass lenses and a manually adjustable fine reticle that makes precise shot placement incredibly easy. 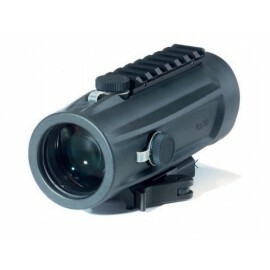 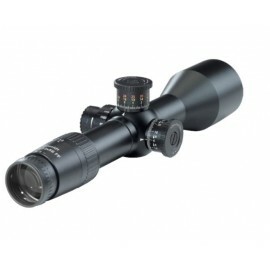 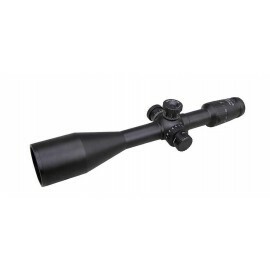 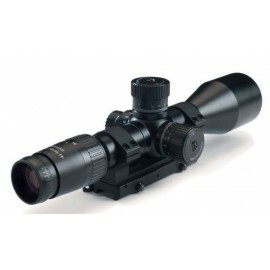 This Night Vision riflescope is also water, dust, and sandproof for increased reliability. 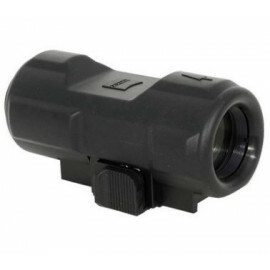 Complete with tactical rails for lasers or illuminators (the highpower IR illuminator is included standard), the Armasight Vampire is ideal for the game hunter, tactical marksmen, or anyone looking for a compact, sturdy, lightweight Night Vision riflescope.